Ydeveloper is a seasoned player in the eCommerce space. And their demand for quality content was massive. Our Kaushalam CMS system helped them achieve their ambitious goals easily and flawlessly. Call us now to know more about our services. 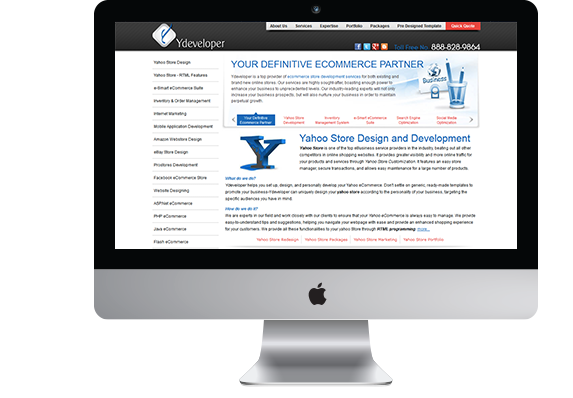 Ydeveloper is a top-notch provider of eCommerce services across the globe. The company's talented team creates unique and compelling website designs that helps its audience attract traffic in big numbers.  Moreover, its extensive experience in designing and developing has won the company numerous laurels. To know more login at www.ydeveloper.com.